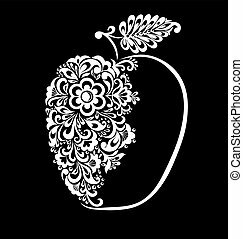 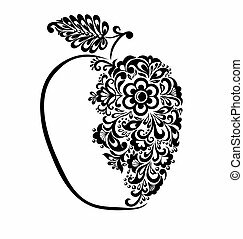 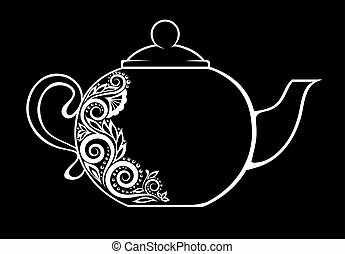 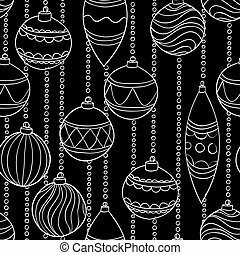 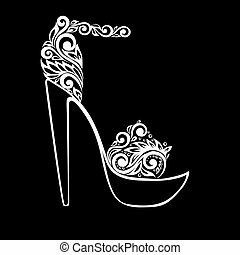 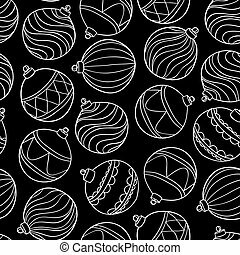 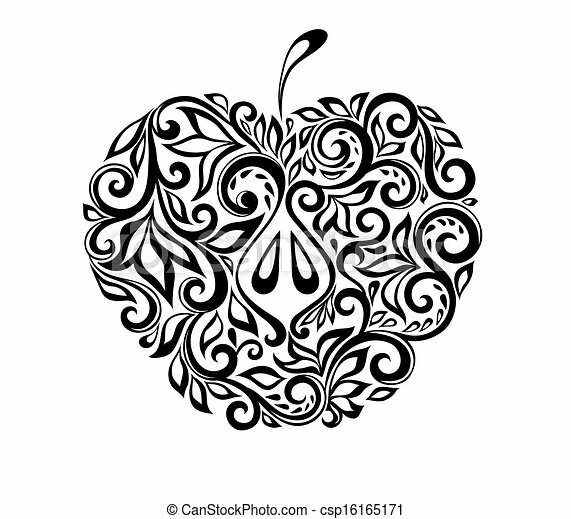 Beautiful black and white apple decorated with floral pattern. 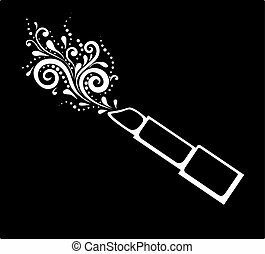 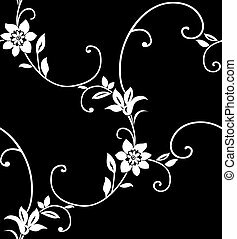 many similarities to the author's profile. 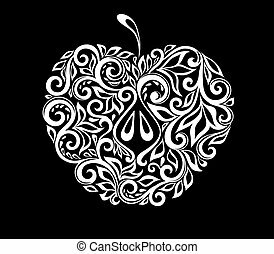 Beautiful Black And White Apple Decorated With Floral Pattern. 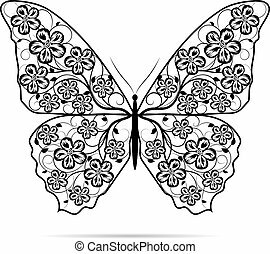 Beautiful butterfly with floral pattern isolated on white background. 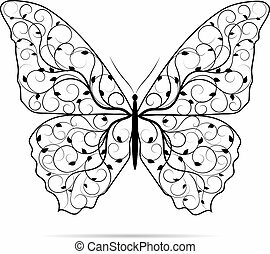 Beautiful butterfly with floral pattern and isolated on white background. 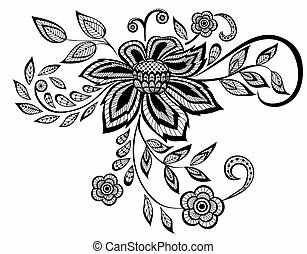 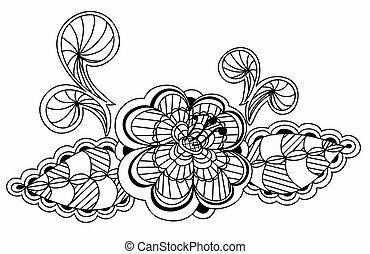 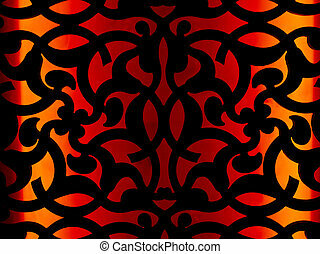 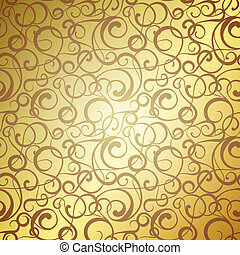 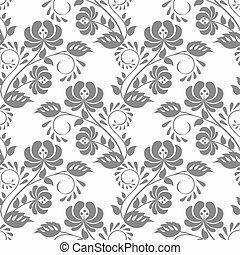 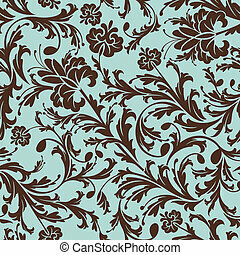 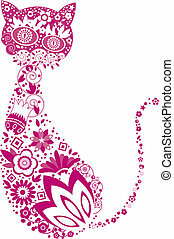 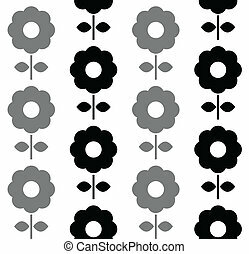 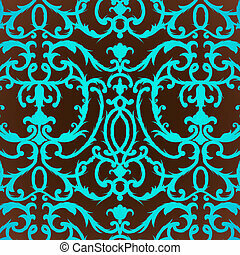 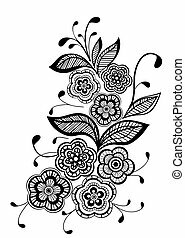 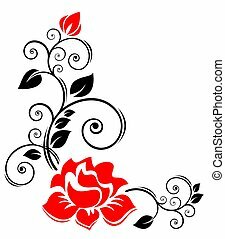 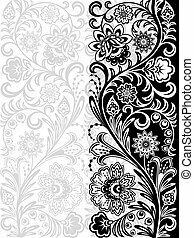 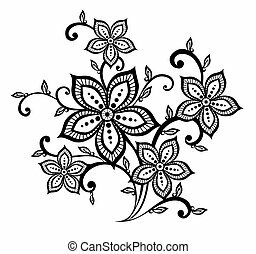 Stylized floral border with rose on a white background. 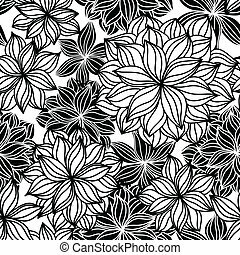 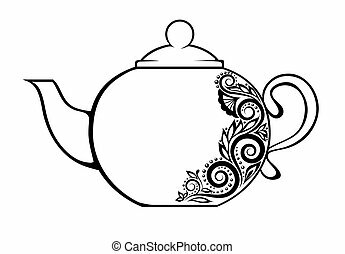 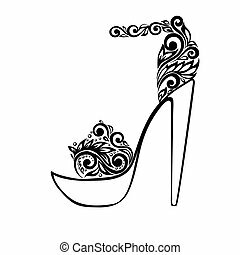 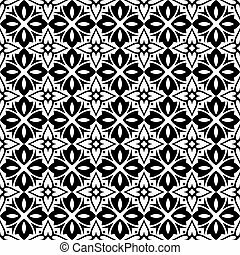 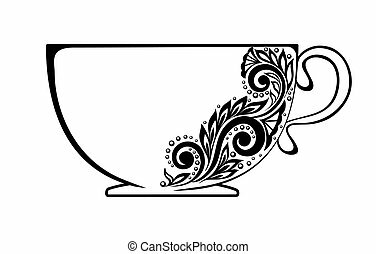 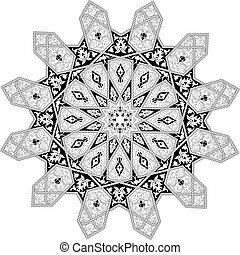 Damask thistle floral pattern, vector Eps10 illustration.